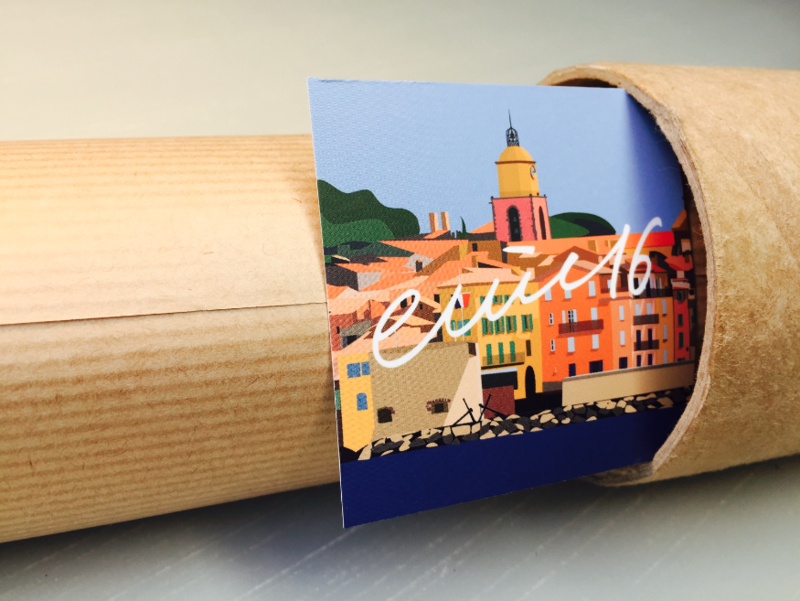 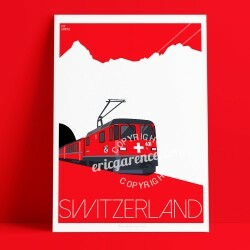 Art illustration part of the series devoted to Switzerland. 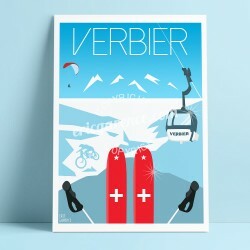 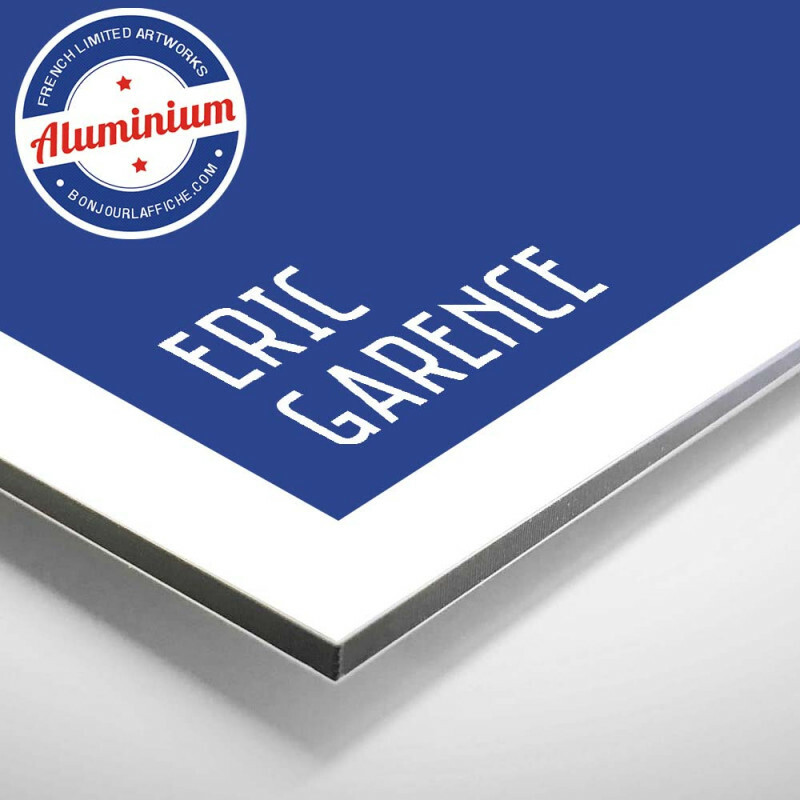 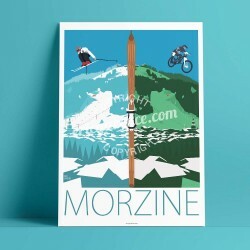 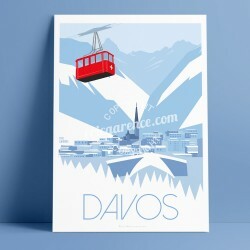 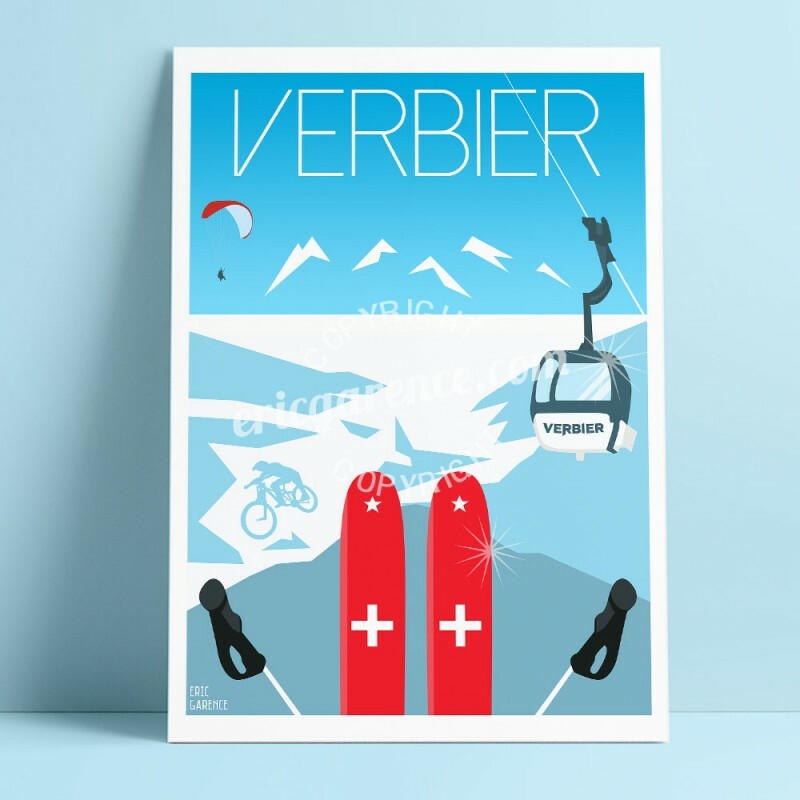 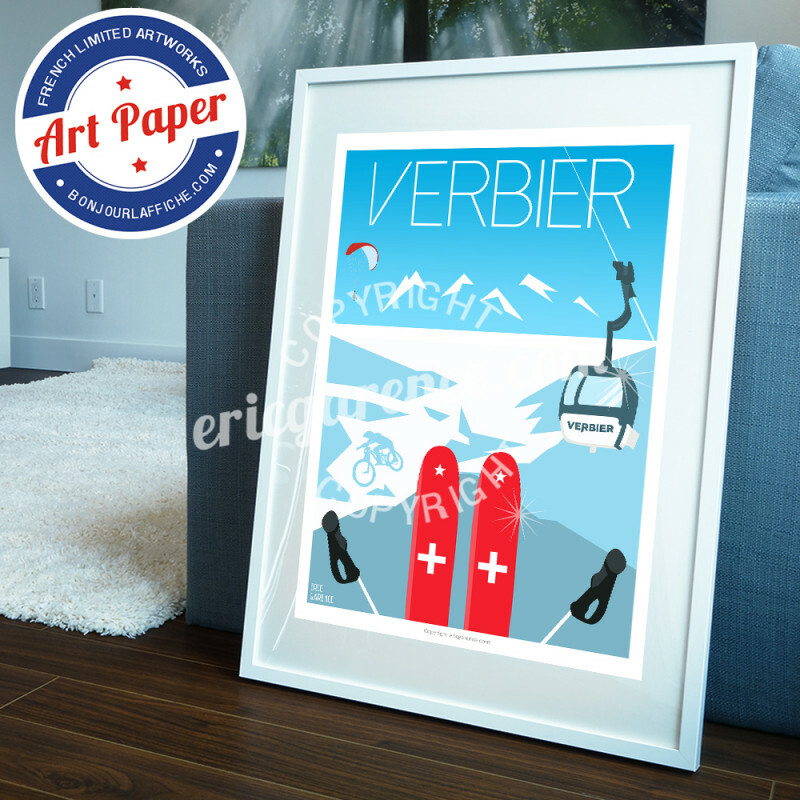 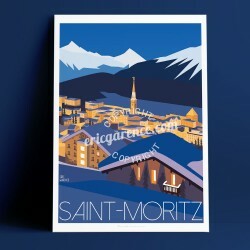 Edited in 2018, this original poster signed Eric Garence shows one of the most famous ski resort Switzerland in the canton of Valais: Verbier. 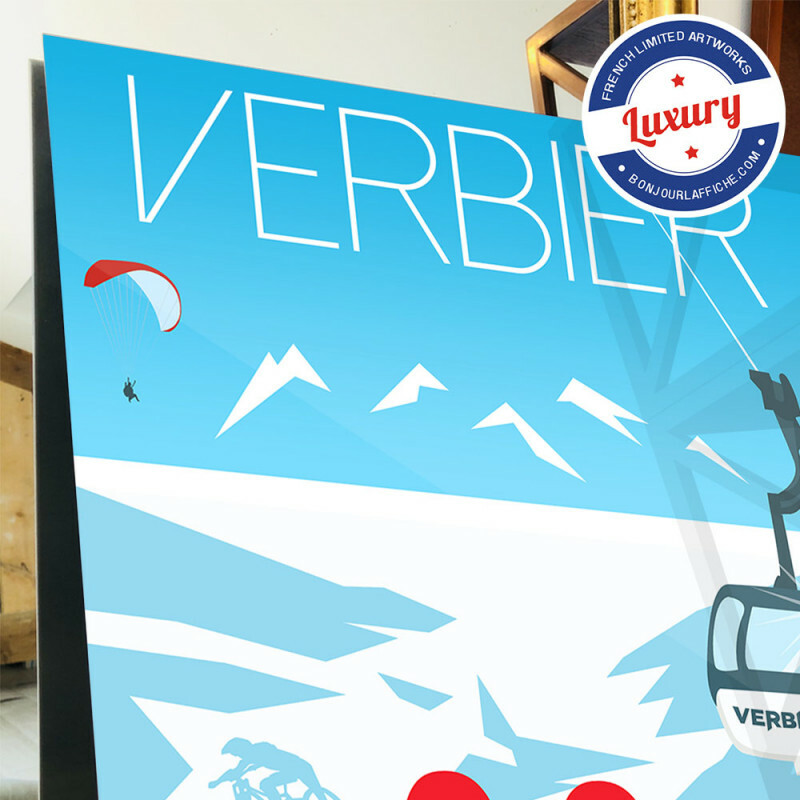 Located in the ski area of the 4 valleys in the canton of Valais. Verbier is known for hosting the Xtreme de Verbier, a freeride competition held on the slopes of the Bec-des-Rosses and also the starting point for the Verbier-Grimentz mountain bike race "Grand Raid"